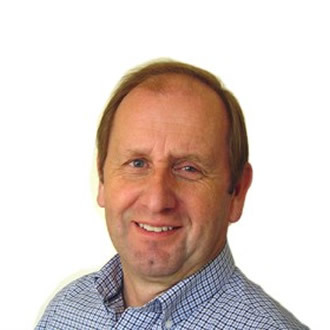 Terry is Managing Director of Learning Compass Limited and a specialist in leadership, change, organisational and people development. He began his working career in banking with the Midland Bank progressing through a number of roles in retail and corporate banking marketing, operations and HR to become a Senior Training Manager in the early 1990’s for HSBC. As a consultant for the last fifteen years, Terry has worked with a wide range of different clients both in the UK and internationally in many different cultural contexts.